Are you up to date with the latest and most effective ways on how to do keyword research? Because if not, then you are missing a lot of great opportunities. 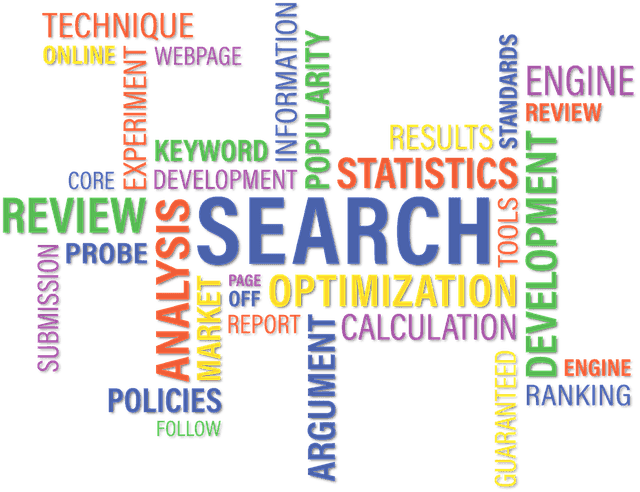 You see, keywords have always been an essential part when it comes to content and search engine optimization. And this is, in fact, something that you need to value right from the start. However, it holds true that choosing the right keywords could be a difficult feat to conquer. This is most especially with the recent changes in search behavior, though they are still expected to evolve in the next couple of years. To help you jumpstart your keyword research adventure, give these tips below a look-see. Make sure to keep them in mind! This is the very first step you need to do, and it involves identifying and choosing the right set of keywords for your chosen SEO campaign. And in order for this to be successful, you need to know and understand who you want to target. To gain the ability to truly understand your market, you need to determine first who your ideal customers are. Otherwise, you will be unable to implement an effective keyword research strategy, let alone find optimize your search engine efforts. Apparently, there are countless of ways to research your target audience. For example, you can use your database (if you have) to look at your customers’ respective data (e.g. age, gender, hobbies, interests, occupations, etc.) In addition, you must conduct research on your competition’s target audience. Once you are able to know and understand your ideal target audience, it is time to determine the much-needed questions they are going to ask. Of course, these are all related to your products and/or services. This is where you target keywords that are related to these specific questions, and thus should be an essential component of your keyword research campaign. Some common examples of these start with “how to,” “how much,” and “learn to” to name a few. Lastly, you have to provide answers to these questions on your site. 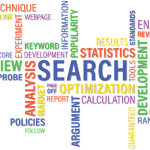 Sure, it is only ideal to review – or even use – keywords that your competitors utilized every now and then. After all, doing so can help you generate new ideas and whatnot. However, it is important to keep in mind that becoming part of a “cliché” is not good. That is why you need to avoid target keywords that almost all companies in your industry are targeting. Try to be different and unique. If you are selling weight loss pills, for example, people who are looking for these products will definitely make use of “losing weight” or “weight loss” keywords. 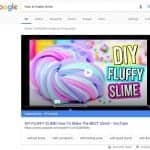 The only catch, however, is that there are already a bunch of companies – most of which are paying thousands to rank on search results – that are using these keywords. Your best move is to target specific keywords that tend to have a lower level of competition. They are guaranteed to give you a better chance of presenting your site or brand on the first page of search engines. In case you did not know, long-tail keywords are simply keyword phrases that usually contain three or more words. And mind you, using them can be a game changer. They can boost your performance in targeting specific customers and, at the same time, help you rank higher in search engines. To put it simply, they tend to be better than the traditional single-word keywords. For example, instead of using “granite countertops” as the target keyword, try “granite countertops in Dallas” instead. As you can see, the latter seems to provide much more detailed search results for people who love to search using specific phrases. Moreover, they can yield better conversion rates, as they are more specific to your brand’s offerings. Just make sure not to exaggerate the use of long-tail keywords. Meaning, do not go beyond nine-word long phrases. Settle with either 4 or 5. It is possible that you will, in the future, come across a keyword that has a very low competition rating. This keyword is the type that no one in your competition uses. Perhaps the first thing you will think is that you acquired a gem, which you believe is an opportunity to outrank your competitors. Well, not really. 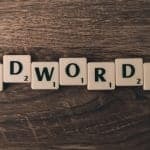 It cannot be denied that most, if not all, of these untargeted keywords are able to provide excellent ranking opportunity. But once you become over-familiar and confident when it comes to using them, your site will be hurt. Just think about why no one in your competition discovered or used this untargeted keyword. Obviously, there is a reason behind. So, before you move forward, do your research first.